Rbrey Singleton is the SGA president for the 2018-19 school year. 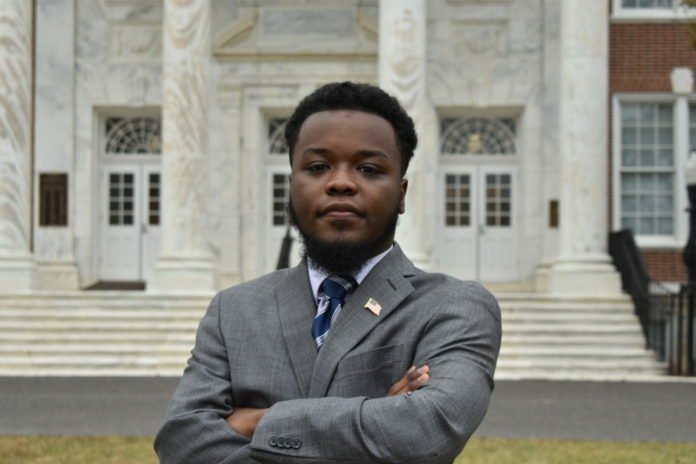 Singleton is a senior political science major, planning on attending law school after graduation to become an attorney within the public service field. Starting as the freshman class of 2019 senator, Singleton would later move on to working as the student trustee. 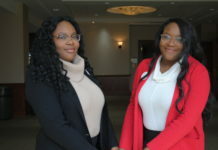 Before running for the office of president in March, Singleton worked as student trustee on the board of trustees for two years. 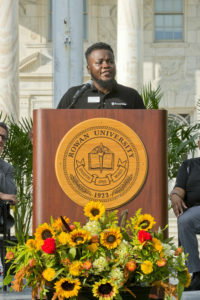 “This is my first year as president, [and] I’m really excited to advocate for students and make the SGA more accessible to all different kinds of Rowan University students and I’m really excited to strengthen the SGA’s reputation as an organization on campus,” Singleton said. Coworker and vice president of SGA, Michael Viola, a senior marketing and management major, spoke very strongly of Rbrey and their journey together throughout these past years at Rowan. 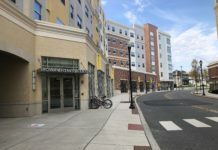 Not only is Singleton hoping to advocate for Rowan University students, but he is also working on branching out toward Rowan’s Camden campus and expanding their child care programs. 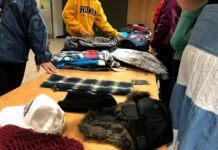 “We’re looking into making our child care, if not free, [then] subsidized for students who may have children and can’t make it to class with their children, maybe have them drop off their kids at our day care center on campus,” Singleton said. Singleton is focused on serving the students and fighting for their rights, even if that means standing up to administration. He is currently drafting a student’s bill of rights, guaranteeing certain freedoms and expectations to Rowan students. Not only has the SGA made his time at Rowan more fulfilling, but it has been a staple in his family life as well. Rbrey Singleton, president of the SGA, is extremely passionate about student government and aspires to help all Rowan university students during his time as president.